The J&R Booster Club is a 501(c)3 nonprofit organization open for membership to all parents and families of the members of the J&R competitive gymnastics team. The goal of the organization is to support team families with fundraising opportunities as well as to provide support and encouragement to team members. The funds we raise benefit the entire girl's competitive team. Each family works together to create a great team, and to achieve our goals. Welcome to our new booster club website. We are still updating this site so please come back often. 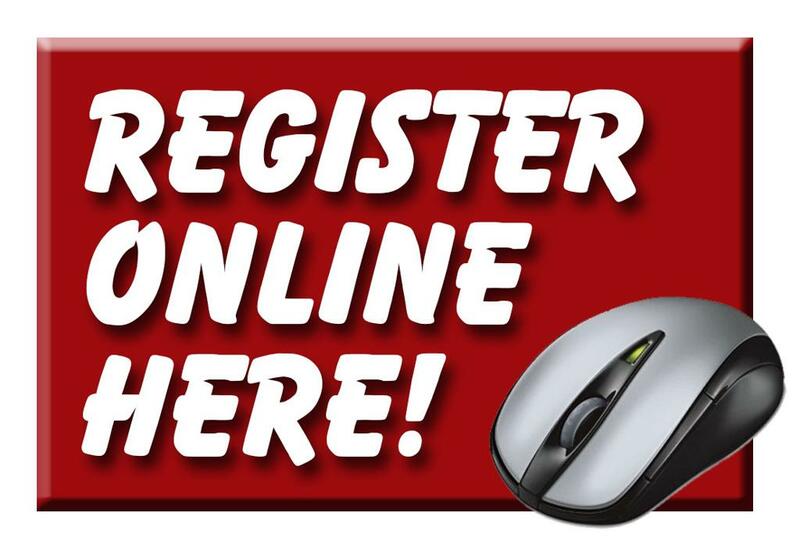 Please click the registration picture to begin your online booster club registration with Sports Engine. Registration is mandatory for all team gymnasts levels 1-10. The booster club will use the Sports Engine site to send out informational emails as well as your gymnast's invoices. When registering, it will be mandatory to read and sign the Letter of Parent Understanding. If you have any issues with online registration, please contact a booster club board member. Please complete registration by July 1st so that invoices can be sent for the Fall Compulsory competitors as soon as possible. This is something new for the 2018-2019 Season. When you register, you can opt to sign up for insurance. We will be having our next general member board meeting Wednesday, October 24th at 6:00 in the downstairs party room. ©2019 J & R Boosters / SportsEngine. All Rights Reserved.